Shopping is changing. More and more people are shopping online because it’s easier than ever. In 2016, almost half (48%) of us Brits are current online grocery shoppers with one in ten of us doing all of our grocery shopping online, and a further 12% doing most of their grocery shopping online (source – Mintel). It makes sense economically, saving petrol and time, not to mention your back. 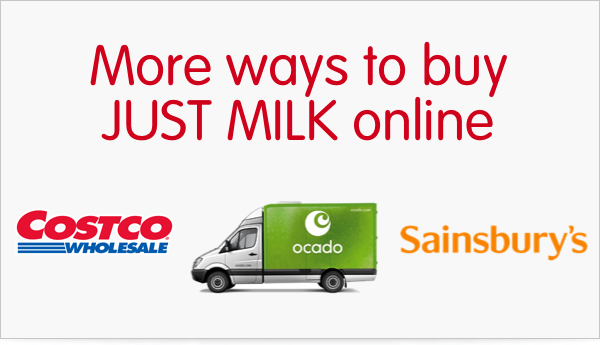 Shop now at Sainsbury’s, Ocado or Costco.